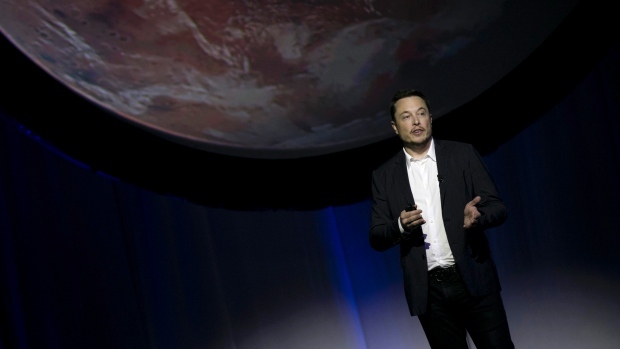 On Tuesday, Elon Musk gave a keynote talk at the 67th International Astronautically Congress in Guadalajara, Mexico, where he outlined SpaceX’s ambitious plan to colonize Mars. "This is less about who goes there first," Musk said. "The thing that really matters is making a self-sustaining civilization on Mars as fast as possible. [It’s about] protecting life, and ensuring that the line of consciousness is not extinguished which I think is incredibly important." And beyond the basic incentives, like colonizing a foreign planet and saving humanity from an impending extinction event, Musk says the trip to Mars will be "an incredible adventure". According to Musk, this mission is not only about "minimizing existential risk", but also about "having a tremendous sense of adventure".